Galatians 6:1 Live creatively, friends. If someone falls into sin, forgivingly restore him, saving your critical comments for yourself. You might be needing forgiveness before the day’s out. Stoop down and reach out to those who are oppressed. Share their burdens, and so complete Christ’s law. If you think you are too good for that, you are badly deceived. 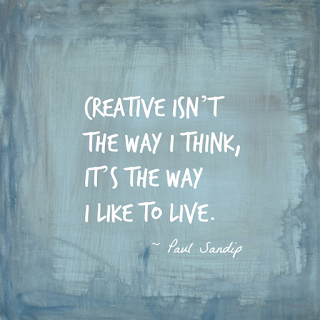 Living creatively does not just happen. It takes training and discipline. Our challenges are that we instinctively have within us a desire to watch out for ourselves and deal with our own situations. We become consumed with self. People wrong us and we cut them off and may even start talking badly about them to someone else. This is not living creatively...it's living destructively. And that is not how God desires us to live. We need to take care of each other. Be forgiving. Stoop down and reach out to make life a little better for someone else. Sometimes it's just a comforting word or a friendly gesture. Sharing burdens with each other means that soon we will be sharing victories. 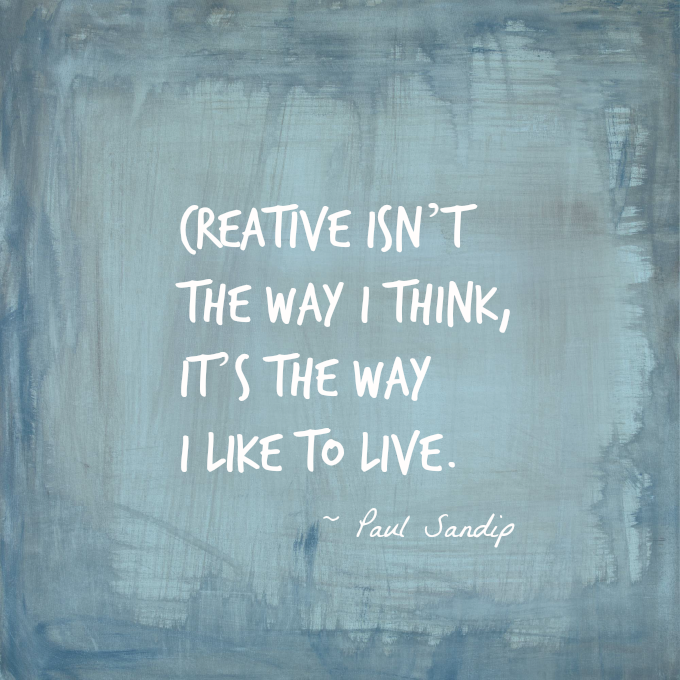 This is what it means to live creatively. Delete those critical comments, throw out those negative thoughts and... LIVE CREATIVELY!